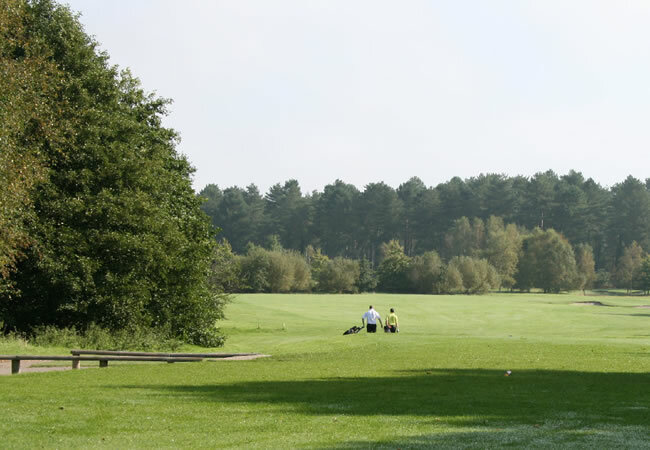 Found at the Moors Valley Country Park and Forest in Ashley Heath, around 10 miles from Bournemouth, Footgolf here is one part of a great day out. 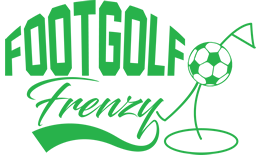 Played on the golf course over 9 holes, with balls provided, this is a great course to come along and give footgolf a go, whilst enjoying glorious scenery. The course is open daily from early in the morning, but do book in advance. Also available within the country park is cycling, Go Ape high ropes course, Segway, and the popular railway. Food is available from the wonderful Seasons Restaurant which serves light meals, snacks, and seafood. Snacks are also available at the Kingsmere Railway station and the main Visitor Centre. In addition, you can bring your own picnic or BBQ. There is also an ice cream kiosk. Come and enjoy footgolf as part of a fun family day out.